I’ve been busy since last week but the love just keeps coming! While I was busy juggling back to back to back projects I received several tags and awards and I’d like to thank all the lovely ladies who nominated me. I plan on doing each award just once so to give thanks to the bloggers who nominated me, I’ll be featuring you in a separate entry soon! Callmemommab included me on her Liebster Award list! If you’re not her follower yet, you should check out her blog. She has many stories to tell about her life as a supermom to baby Kamrynn and send her some love too because she just recently found out she’s having a baby! AGirlwithPinkCheeks also nominated me. 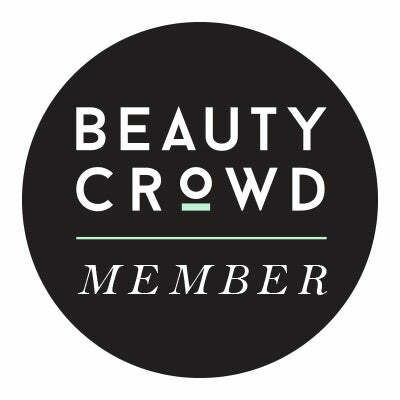 She’s an awesome gal from Belgium who loves sharing tips and tricks about makeup and skincare. Check out her blog, she’s worth following! 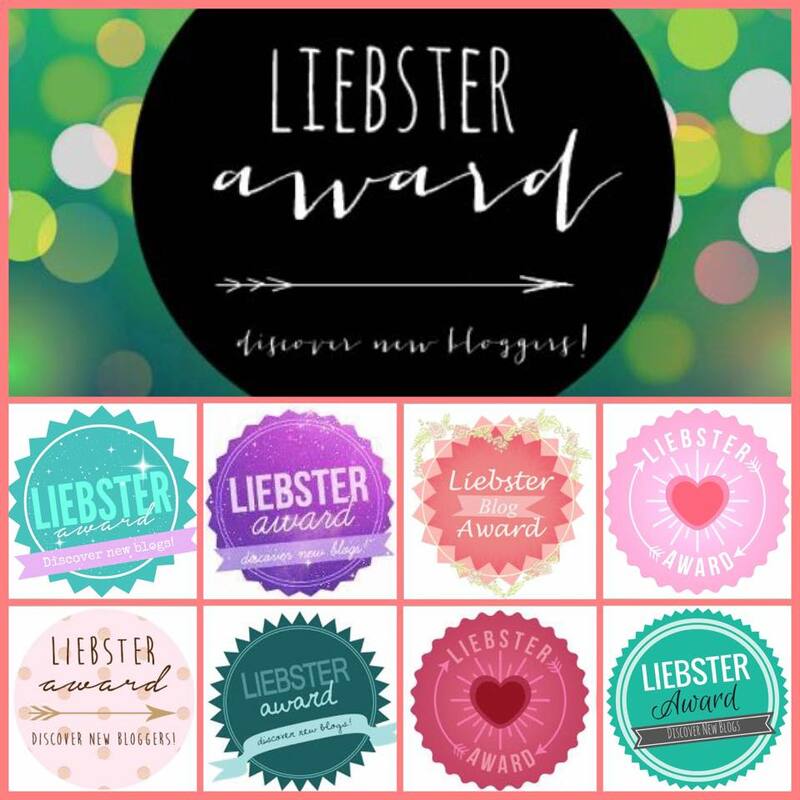 The Liebster Award is an award that is by bloggers, for bloggers. It’s passed from person to person to encourage connection and support within our writing community, and to aid in the discovery of new and upcoming bloggers. Nominate 5 – 11 bloggers with under 500 followers. Create 10 questions for the nominees. Have you ever seen an opera? If so, which one(s)? I haven’t watched an opera but I’d love to someday! I’ve seen a lot of theatre plays though.. Your go-to red lipstick? Mac’s Russian Red is love! I also like the ELES Colour Balm in Classique. Where did you spend your last holiday? My love and I went to Malaysia. What is your first beauty ritual in the morning? Cleansing! I love the clean and fresh scent of Pevonia Phyto-Gel Cleanser on my face. What would be your best beauty advice to your daughter? The best beauty advice I could give my future daughter would be to drink plenty of water and fresh fruit juice, and to never sleep with makeup on! Who is your favourite female fictional character (could be books, movies, series,…) and why? Anne Elliott from Jane Austen’s Persuasion. She’s a a gentle, patient, and wise woman who didn’t regret the mistakes she did in the past. Name a makeup or beauty « crime ». I think it’s a crime to use fake makeup. For me it’s better to buy a makeup that’s not expensive rather than buy a replica! It’s like stealing from the brands. And who knows what’s in a replica?! My love and I are planning to have a beach wedding in an island in the Philippines. I play piano, violin and guitar. I grew up in a small home with a huge garden and I’d love to have a flower garden in my own home too, soon! I wanted to be a doctor but ended up writing scripts and articles, and reviewng spas and resorts! Super awesome! My career has shaped me to appear like an extrovert while on the job but I enjoy lazing at the beach with my love more. With marguarita, of course. I love doing things from scratch (art, food, skincare) but will splurge on trips and anything vintage. What would you be doing now if you’re not (answer to question #1)? Who’s your favourite beauty icon? What’s that one makeup tool you can’t live without? If you could change your name, what name would you choose? A mansion in the city or a quaint home with a beautiful view? I would love to learn how to play the violin or cello! Or even guitar & drums, those are my favourite instruments. I love that you’ll have a beach wedding in the Philippines. 🙂 Do you have any particular place yet? Congratulations on your baby. 🙂 and for the awards. Hi Fowlalpha! 🙂 Thanks for stopping by! We’re eyeing Siargao because this is a famous surfing spot and my love is a surfer. If we’ll have a hard time bringing suppliers in, we’ll have to go with Boracay which is an all time favourite place. I’ll be popping the baby soon! Thanks for the love! Palawan is also one of the best but Siargao and Boracay are really special to us. Siargao is on top of our list 😊 Thank you!